Mystery Lovers' Kitchen: Happy Thanksgiving from all of us! Happy Thanksgiving to all of you! Thank you for all the hard work you do to bring all of your readers endless hours of enjoyment. Happy Thanksgiving! 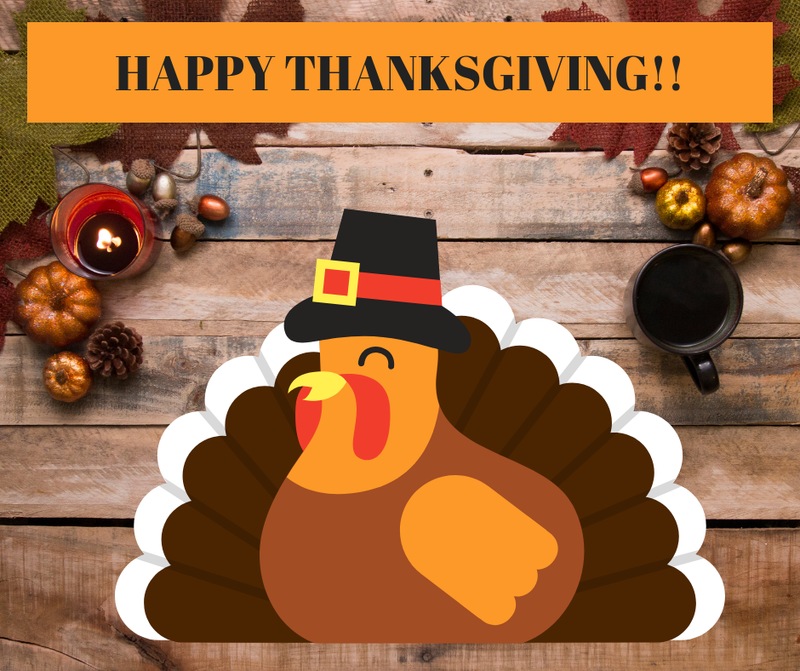 Hope your day is filled with fun and food!